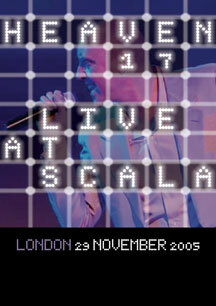 The pinnacle of British synth pop, recorded live in London in 2005. The British Synthpop band that found fame in the 1980's are back. 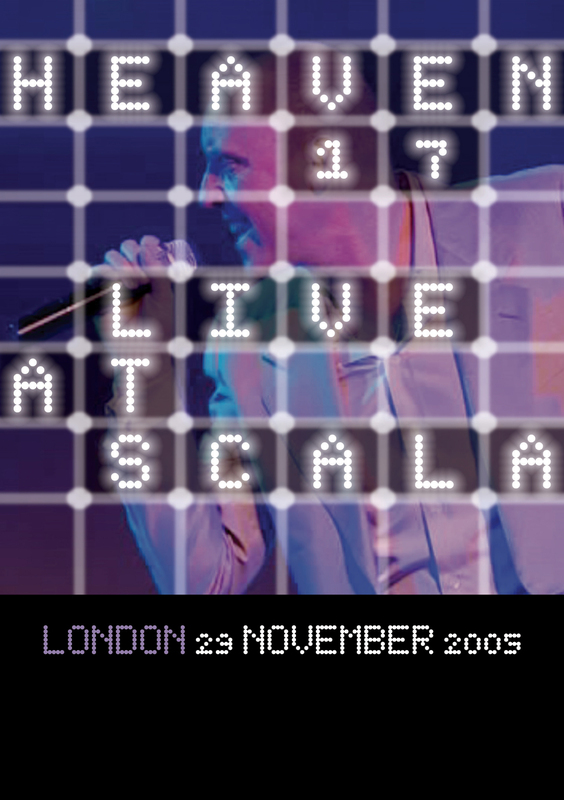 This electrifying gig filmed live at the London Scala on November 29th 2005, captures Heaven 17 performing better than ever. Rediscover the unique sounds of Heaven 17's chart successes and dive into their world of politics and synthesizers in the way that rocked the music scene back in the 80's. Includes "Crushed by the Wheels of Industry," "(We Don't Need This) Fascist Groove Thang," "Let Me Go" and the unforgettable #2 UK hit "Temptation."